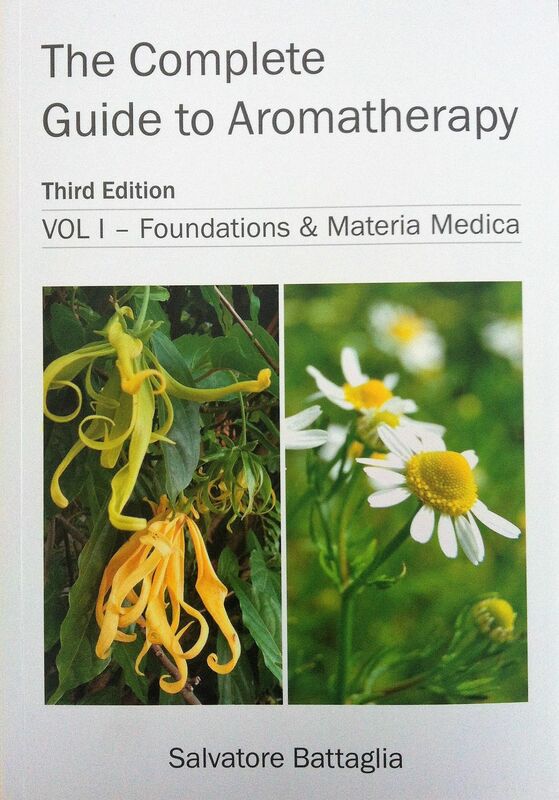 The third edition provides us with a framework for the practice of holistic aromatherapy. 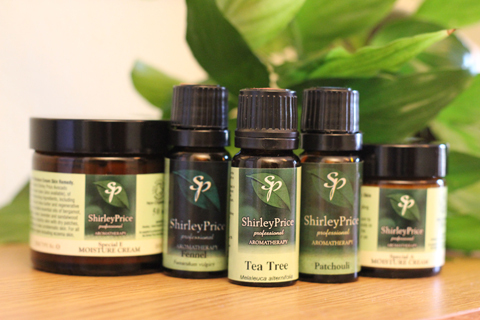 It includes monographs of 110 essential oils. Each monograph includes description of the botany and origins, organoleptic profile, chemical composition, history and traditional uses, a comprehensive review of pharmacological and clinical studies, actions and indications, blending tips, and advice for the safe use and more. The Complete Guide to Aromatherapy - Volume 1 is written for everyone who wishes to have a comprehensive understanding of essential oils, whether it be for personal use, for the student of aromatherapy, for the professional aromatherapist or for the pharmacist, nurse, doctor or health professional.